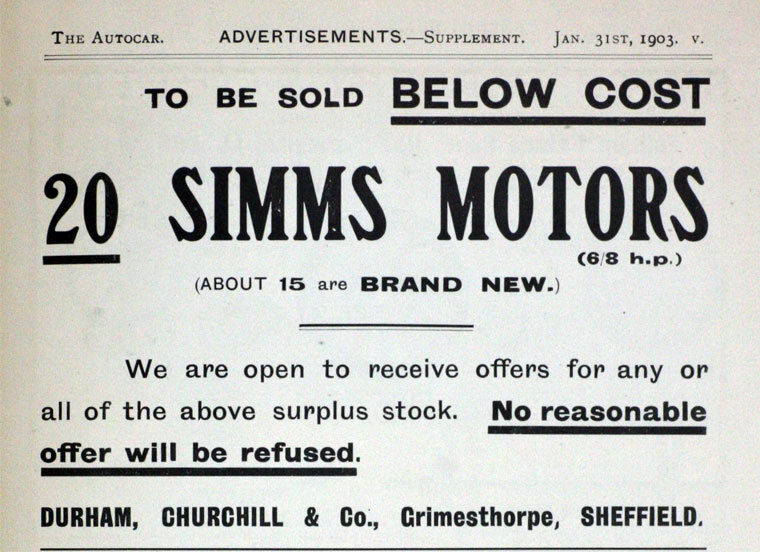 March 1907. 24-30 h.p. Char-a-banc. 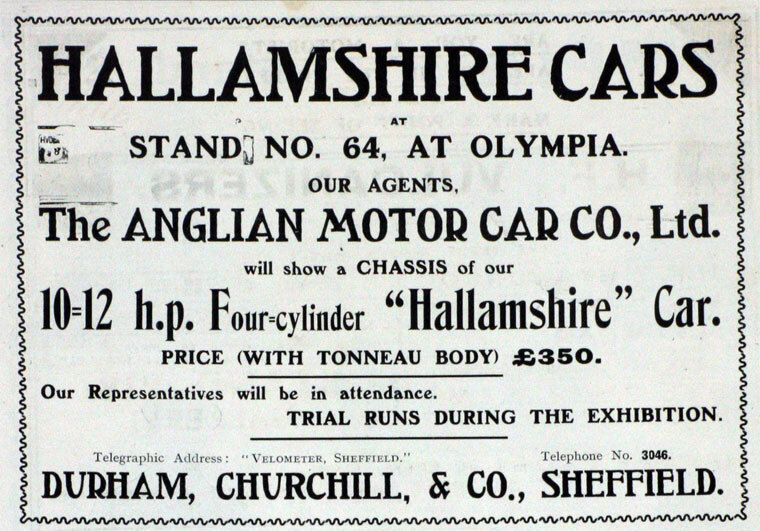 At the 1905 Royal Agricultural Hall Show they displayed their four-cylinder 24 hp charabanc with 24 seats. It was powered by an Aster engine. 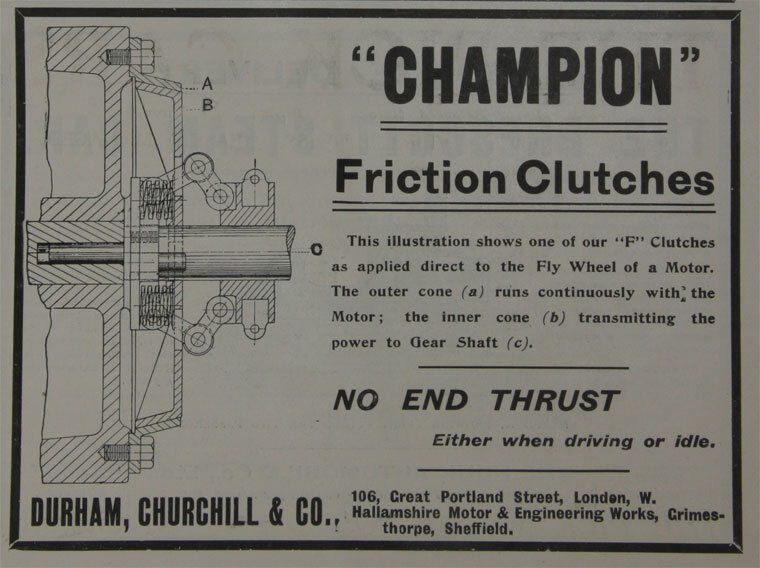 A Champion clutch was fitted with a four-speed gearbox. 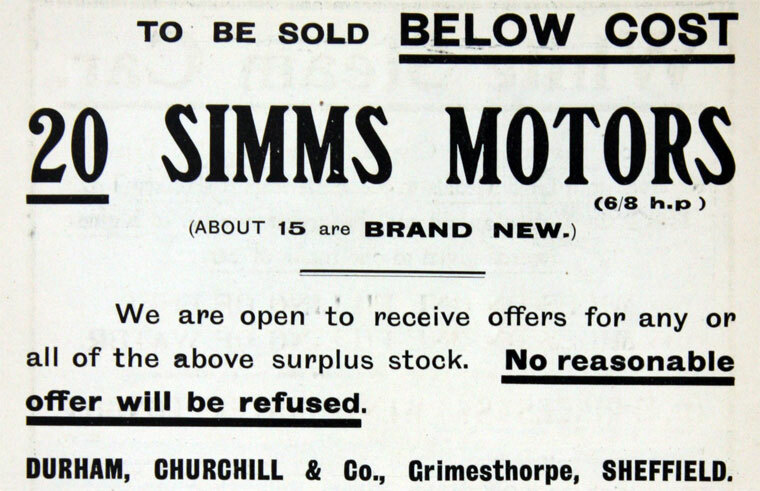 The vehicle cost £600. 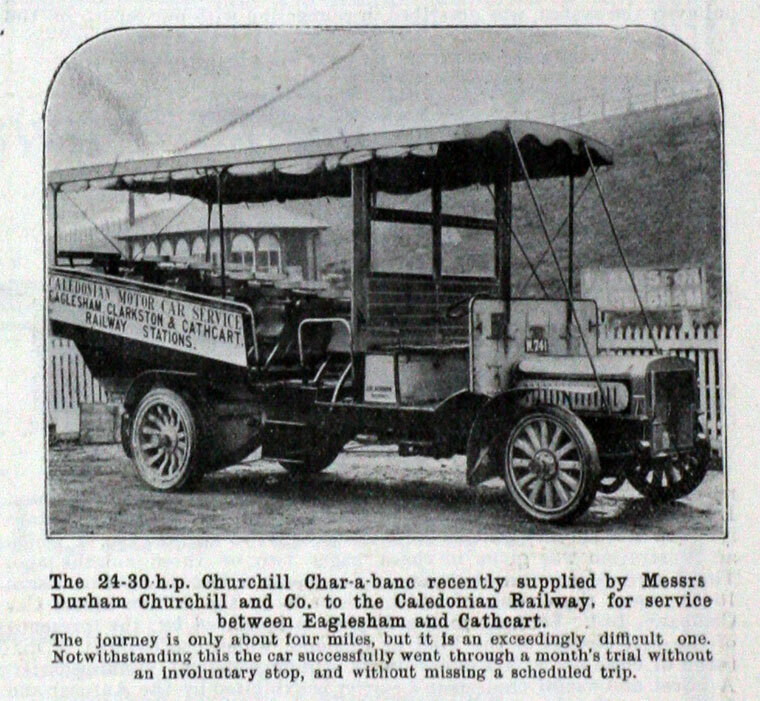 In 1908 they showed a 26 seater charabanc powered by the 30 bhp Aster engine. ↑ The Automobile Vol. III. Edited by Paul N. Hasluck and published by Cassell in 1906. 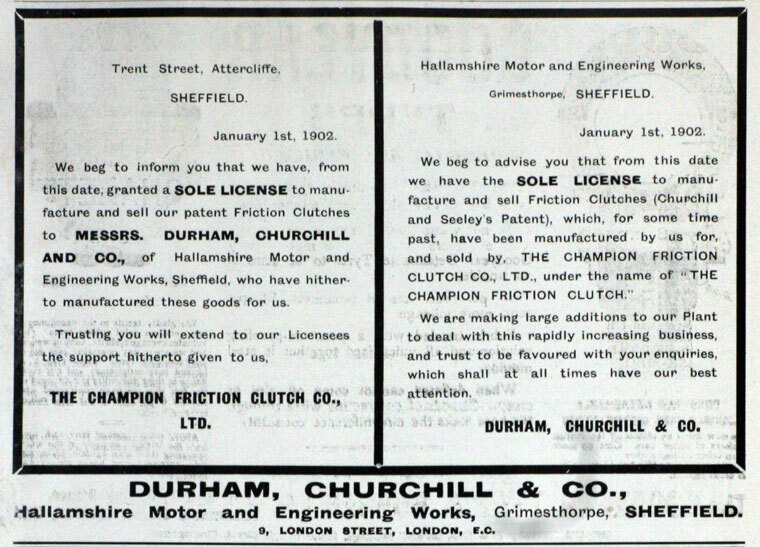 This page was last edited on 5 February 2018, at 00:07.